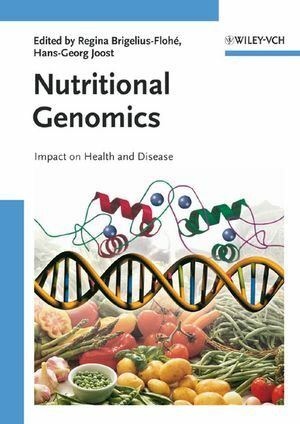 Nutritional genomics paves the way for novel applications in medicine and human nutrition, and this volume presents the latest data on how genetic variation is associated with dietary response and how nutrients influence gene expression. In so doing, it brings together the various disciplines involved in this field of research, making this essential reading for nutritionists, biochemists and molecular biologists. Professor Hans-Georg Joost was made scientific director of the German Institute of Human Nutrition in 2002. Throughout his career he has published more than 100 peer-reviewed papers, with a primary focus on obesity research.